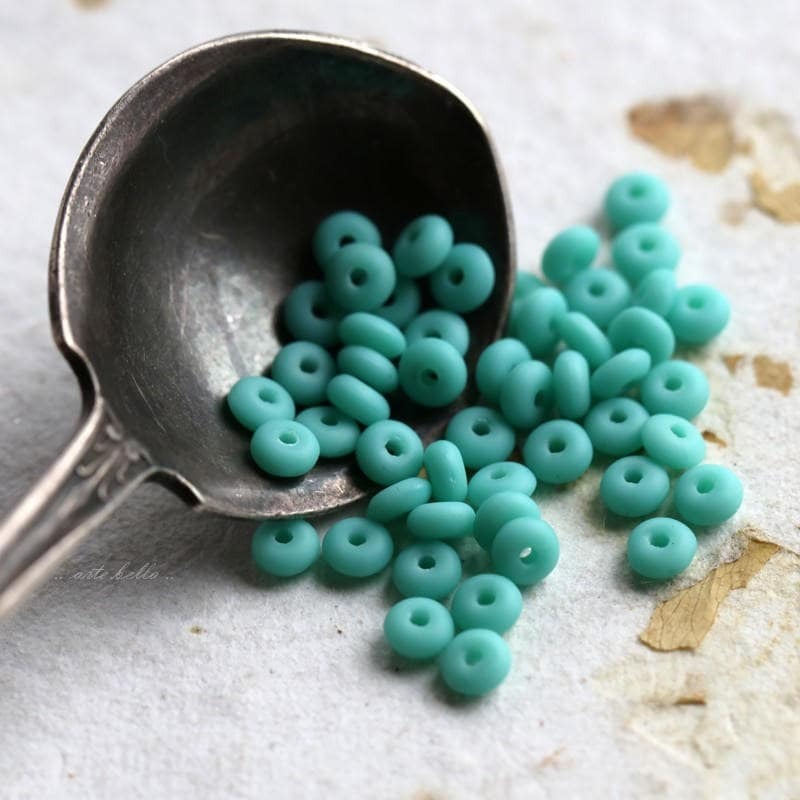 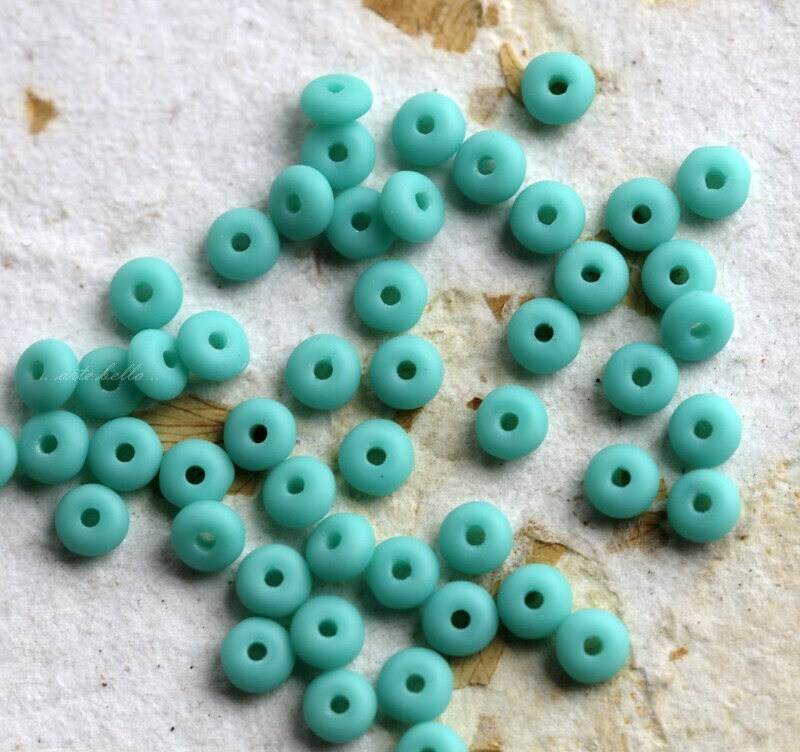 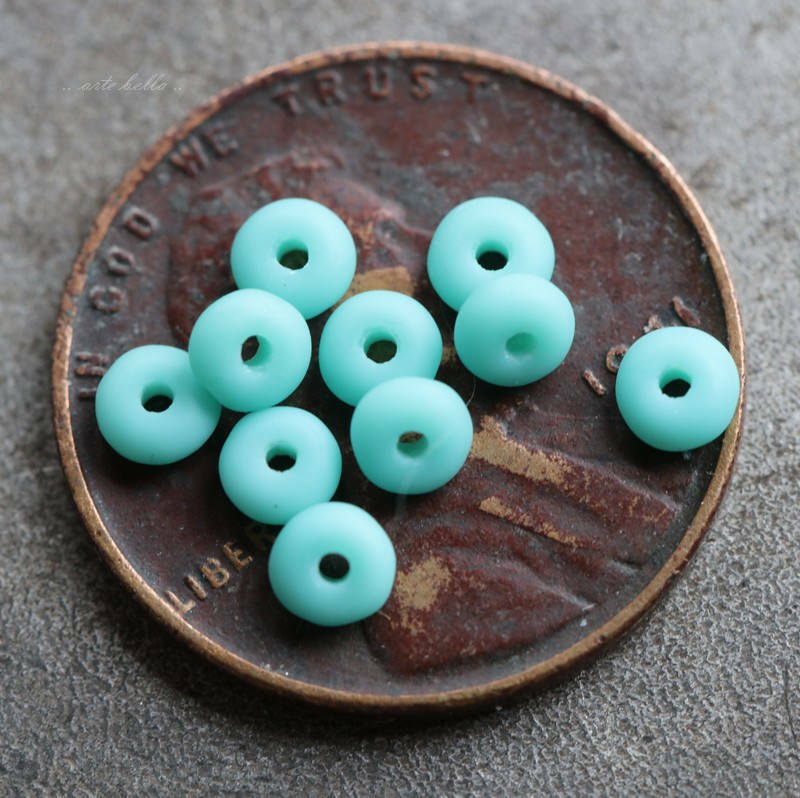 Light turquoise bits with matte finish. 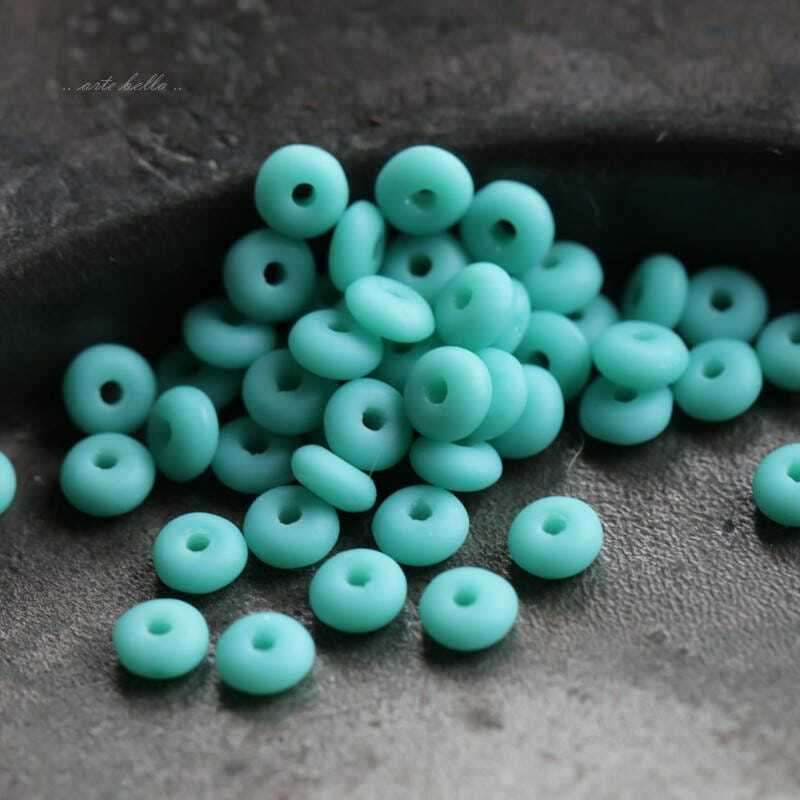 The might be small but they add a definite pop of color to designs! 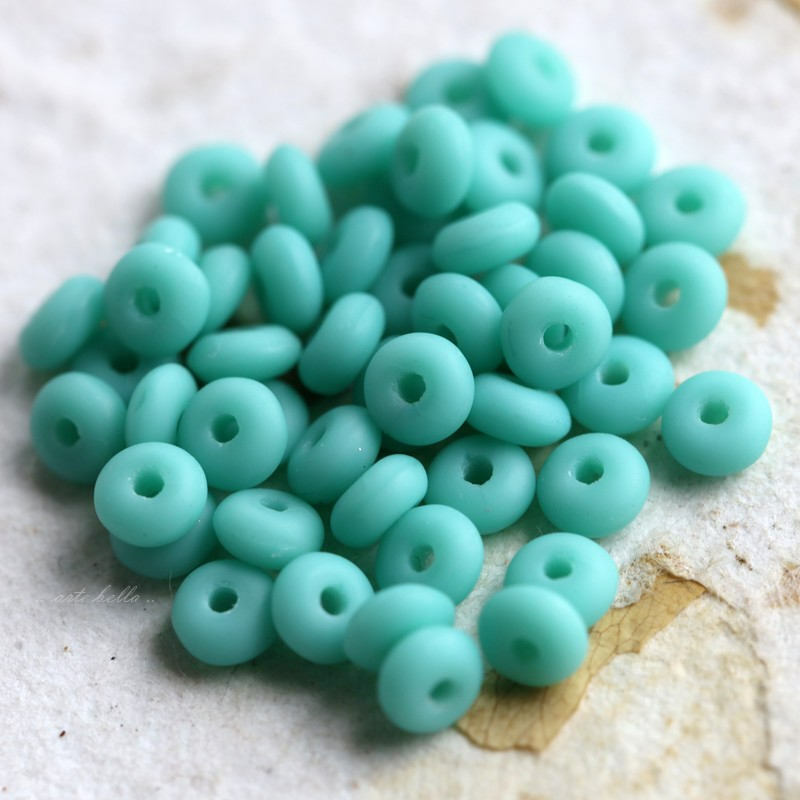 These beads are beautiful ordering more!